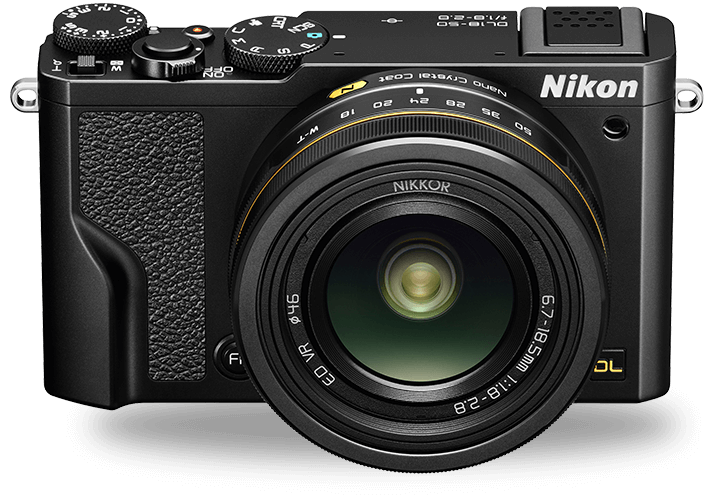 Nikon Group, the parent company that includes numerous industrial and consumer business sectors (including Nikon cameras) has announced what the company calls a “Notice of Recognition of Extraordinary Loss” for the three quarters ending December 31, 2016. Amid this loss, the company has cancelled the DL line of premium cameras, and announced that it is restructuring the company “shifting from a strategy pursuing revenue growth to one pursuing profit enhancement.” The company stated a loss of around $262M USD above the originally forecast loss, bringing the total loss for the three-month period to near $500M USD. Most of the additional losses were in the Semiconductor Lithography Business, which is the technical term for the division that produces electric circuitry. The company is also announcing upcoming losses for the fourth quarter thanks to a “Solicitation for Voluntary Retirement” which is a program allowing workers to retire early to save on long-term employee costs. The DL camera line had been announced as a competitor to the high-end compact digital camera market, which includes Sony’s RX100 V. After several delays, the fate of the DL was already in question, and reports surrounding this loss announcement indicate the camera will not see the light of day. Nikon’s revised financial forecast for March 31, 2017 is available on the Nikon site. Regarding the cancellation of the DL series of cameras, Nikon issued a press release, which is below. There is no immediate indication as to how this “extraordinary loss” will affect Nikon’s signature camera lines, and what effect the loss and restructuring will have on future products.